Less than a second separated the top 12 riders on the timesheet after a bitterly cold opening day at the TT Circuit Assen. Michael van der Mark ended the day fifth fastest only 0.03 seconds from P1. 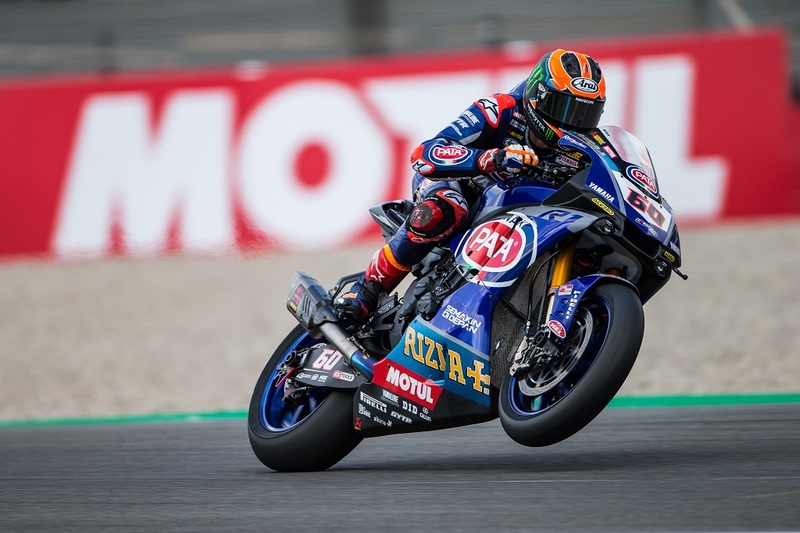 Van der Mark kept his home crowd entertained during FP1, as the only Dutch rider on the WorldSBK grid pushed to try and depose reigning world champion, Jonathan Rea, from the top of the timesheet. In the end the Pata Yamaha rider fell short by little more than a tenth of a second but was happy to close out the opening session in second place. Changes to the to his R1 for the second 50-minute session this afternoon didn’t bring significant improvements, but after further adjustments van der Mark was able to consistently improve his lap times to finish in fifth position, and just 0.031s from the top spot.